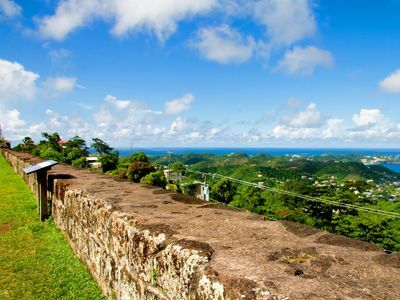 View Grenada’s Georgian architecture, French fountains and cobbled walkways left by the European settlers and see how they influenced this cultural melting pot. 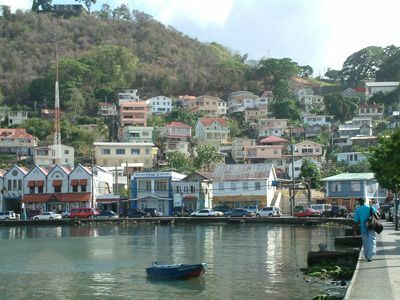 Grenada’s beautiful St George’s harbour is often referred to as the “Portofino of the Caribbean”. Learn about Julien Fedon, a revolutionary of the 1700’s culminating in the contemporary history of the 1979 revolution and the American intervention in 1983. 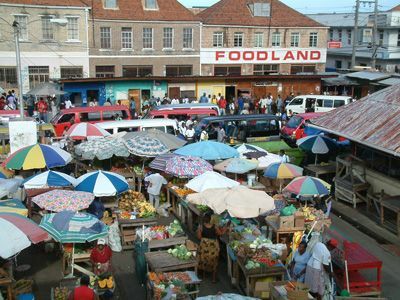 There’s more to St George’s and Grenada than meets the eye! 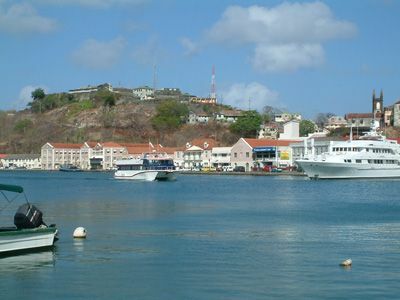 View the inner harbour, which is getting a welcome boost with the Port Louis Marina and Hotel. 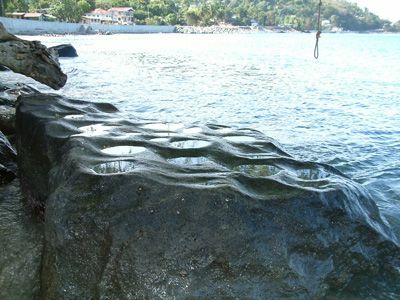 This million dollar investment is providing berthing and facilities for yachts and other sailing ships on the site where the first town, Port Louis was erected by original European settlers. 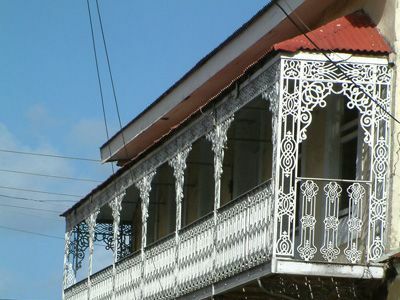 Historians Alister and Margaret Hughes consulted on the design of this tour. 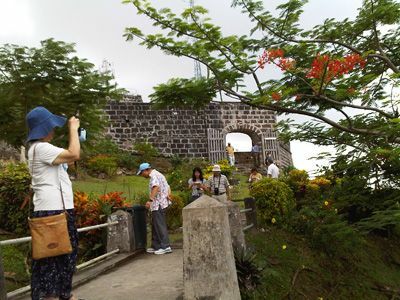 This tour was the most popular one during the month of April 2007, chosen by our New Zealand and Australian visitors and rated as excellent and very informative!